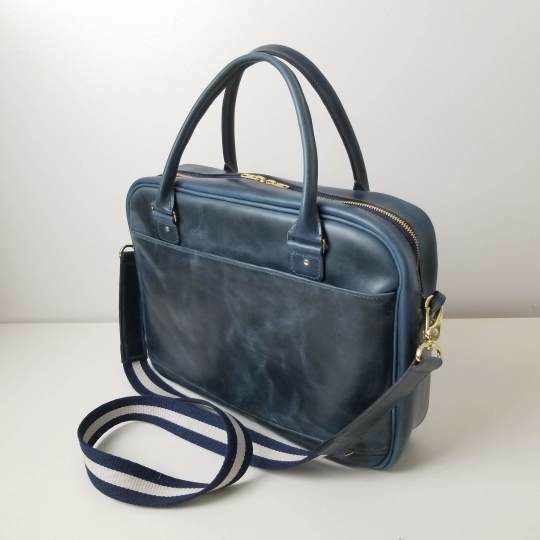 It was the combination of a serious handbag addiction, a love of sewing and a desire for a career change that lead me to launch Amy Steele Bags in 2006. 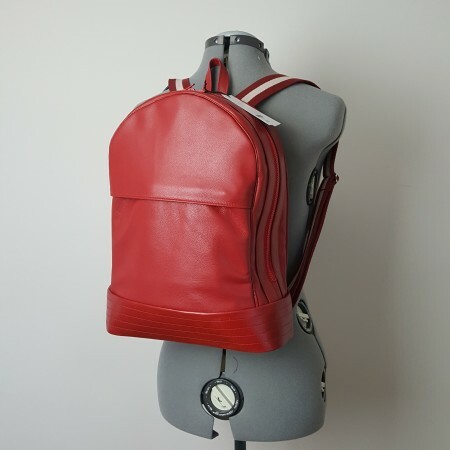 I left teaching finance at Dalhousie University and working with a financial risk management consultancy to transform my passion for bags into a full-time business. Although I don't have formal fashion training, I come from a long line of talented sewers; my grandmother was a dressmaker and designer and my mother is an accomplished quilter, designer and teacher. 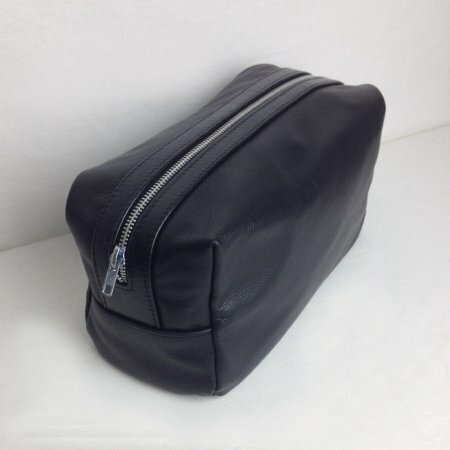 Each one of my bags is made in North Bay, Ontario Canada. Today, I am a member of the FARM (the Fashion and Art Retail Market) - a boutique in North Bay specializing in Canadian-made fashion. 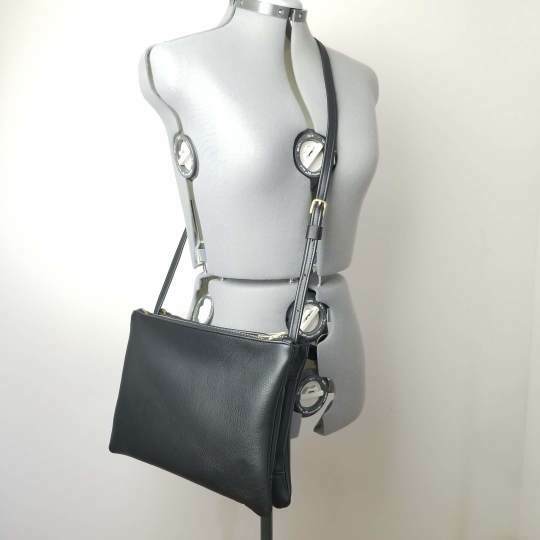 I was also a finalist in both 2015 and 2017 in the Independent Handbag Designer Awards. 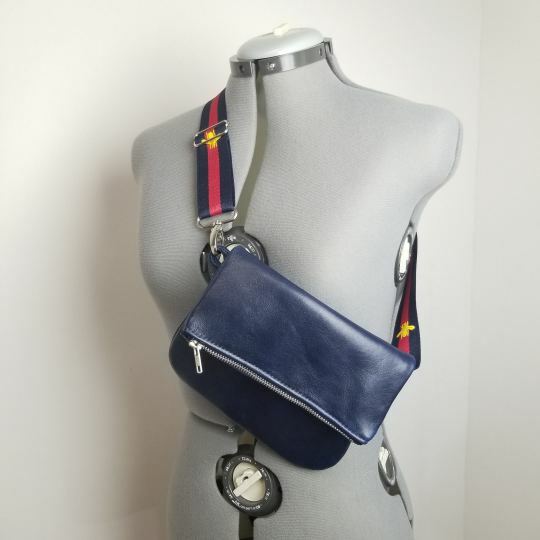 In 2017 my Festival Belt Bag won Cutting Edge Bag Award at a gala event in New York City.